Beautiful Lakewood 1.5 story home. Sit in the screened in patio and enjoy the view of the golfers on the 11th green. Large windows throughout the home to enjoy the backyard or the view of the golf course. 4 spacious bedrooms with the master on the main level. Plenty of space with a loft on the second floor and an office on the main level. The kitchen and bath remodels have already been done so all you need to do is move in. 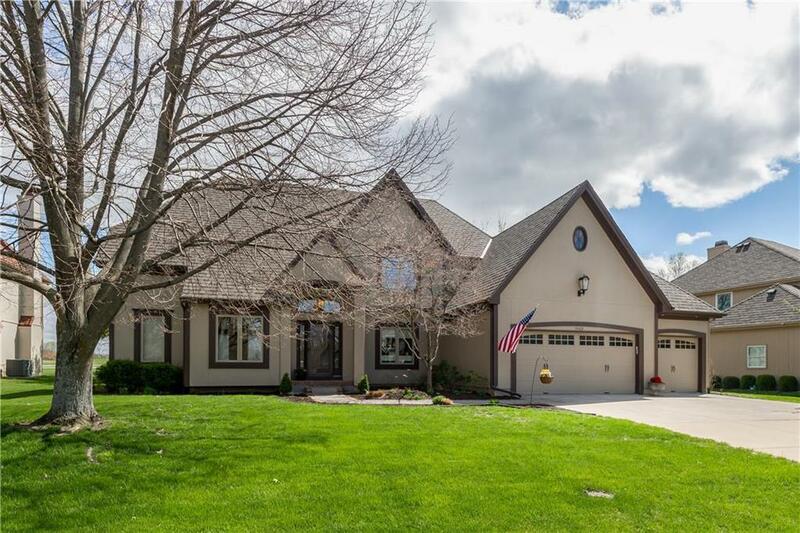 Lakewood is a wonderful golf and lake community with many amenities to enjoy. Directions: 291 North exit Lakewood Blvd. Left onto Lakewood Blvd. Right onto Fairway Homes Drive. Continue to Wedgewood Lane and turn right. Home is on the right.